bevRAGE: The Alcohol App That Pays You Back! hello bevRAGE! 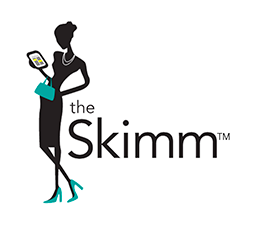 it's about time someone made a cash back shopping app completely dedicated to drinking! this is the drinking gal's ibotta. best yet, you can earn for both grocery and bar/restaurant purchases. the bad news is they are just rolling out and not in all areas yet---including mine :(. hopefully they will expand soon and we can all take advantage. obviously, you need to be at least 21 or over to redeem any offers. 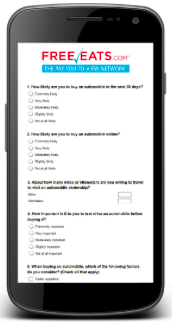 Radial Insight: Your New Favorite Survey Site! i have stumbled across a new survey site and trust me this one is a major keeper! 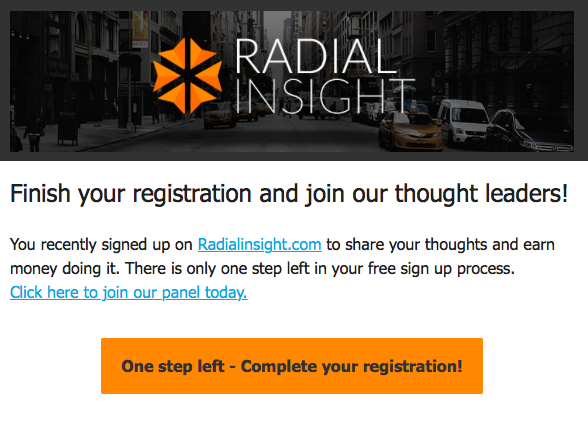 take a minute right now and sign up for Radial Insight. this new survey site is continuing the trend of not having a 'portal site' but rather just using emails to communicate surveys and rewards, similar to innopoll and livewire. 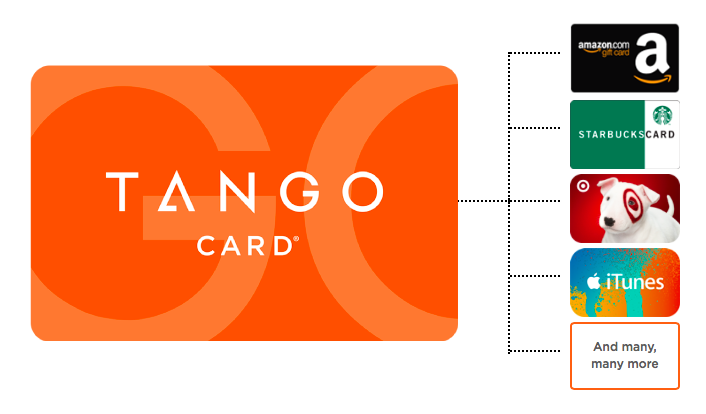 payment is almost instantaneous and comes in the form of Tango credit. 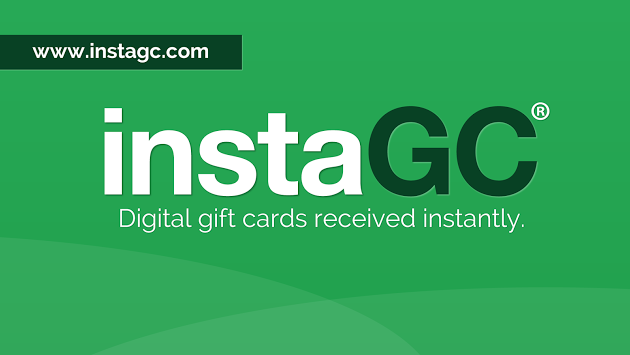 no paypal option but lots of gift cards to choose from, including amazon, iTunes and target. right now there is no referral program and they probably won't institute one, also similar to innopoll and livewire. so far i have received 5 surveys and all have paid either $3 or $5---and all have taken under 10 minutes! seriously they are paying some of the best survey wages out there and i hope it stays that way for awhile! one word of warning! the sign up process is super short and almost seems too abrupt--it truly is only like 3 questions and then it ends. don't panic! you will hear back from them in a few days--i think it was almost 4-5 days before i heard back and i was convinced my application didn't go through. well there you go. enjoy! 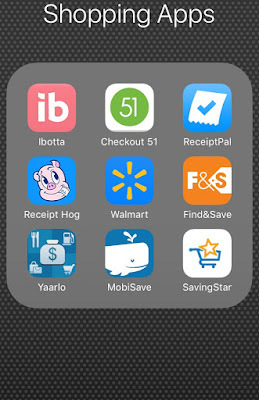 The 9 Shopping Apps That Have Paid Me Over $300. did these little money makers even exist 5 yrs ago? it amazes me how many apps there even are now. i have gotten myself into a nice routine where i automatically scan all my receipts after putting the groceries away. it does take a few minutes but those few minutes each shopping trip add up nicely. here are my top earners! ibotta: use my code EZL4Q and earn a bonus! receipt hog: use my code TROST892 and earn free spins! pros: can be a quick money earner. 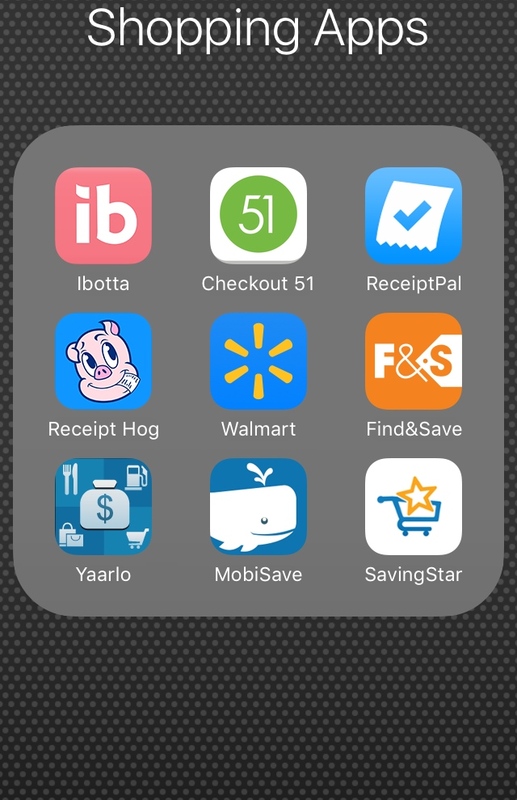 my last two: mobisave and savingstar i have earned very little with but only because i just started using them. i really like that mobisave auto pays into your paypal--no minimum required! savingstar is good but only accepts certain retailers. cash out minimum is only $5. that doesn't mean there aren't any paying sites here, their site says there are, i just haven't been invited to any yet. 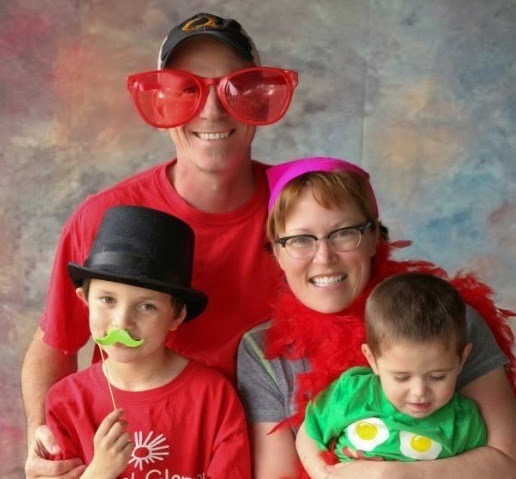 nevertheless, it is worth the signup just to see what comes your way. if anything else, i find research, more academic-based surveys are far more engaging and interesting! my-take has just launched a brand new online community, the league. it involves members that are active and may rely on sports medicine to help them along the way--think neck, wrist or back braces. right now they are accepting new members. if interested leave your name and email in the comments below. i will delete your email once i forward you the screener. Will I receive anything for my participation in this panel? We appreciate your continued participation in the panel and your feedback is invaluable to us. Active members in the community will be incentivized for their time. it never ends! i truly believe the number of focus groups cannot be conquered. i know it's a pain reentering your info over and over but scoring a few $100 studies makes it all worthwhile! take 30 minutes and sign up with these sites now! i also will highly suggest investing in a webcam NOW. so many studies require them now and you are excluding yourself from many high paying opportunities if you don't have one. it is $30 that will pay itself off in spades. Special Offer! Earn $5 When You Join Checkout 51 and Upload your First Receipt! 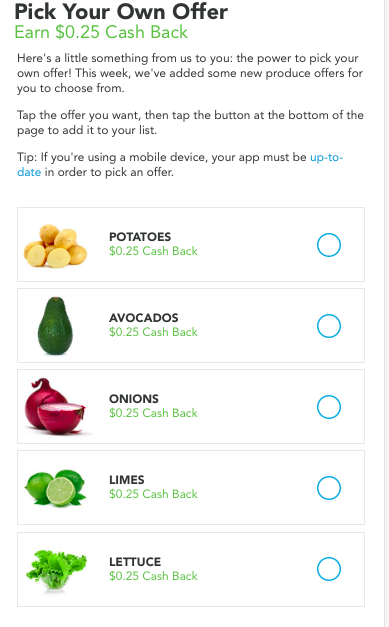 who doesn't love easy shopping cash back apps? if you haven't tried checkout 51 yet now is the perfect time to do so because they are giving you $5 for just uploading your first receipt! i have been a member for about 2 yrs. now. they don't have as many offers as ibotta but they do have a sweeps every week that only requires an uploaded receipt totaling $60 or more to enter and they also have a 'pick your own' offer weekly that includes general produce items that earn you a quarter so at the very least you can take advantage of those two offers every week! you can sign up now and simply upload any grocery receipt over $60 and score your free $5!!! cash out is by check when you hit $20 and the app is available for both iPhones and android. take advantage of this limited time offer now--and we both earn a bonus! sign up link for checkout 51: click here. Attention All UK residents! Earn £15 for an Easy Video Project on Shoe Care Products. Ends 5/29! attention UK residents! 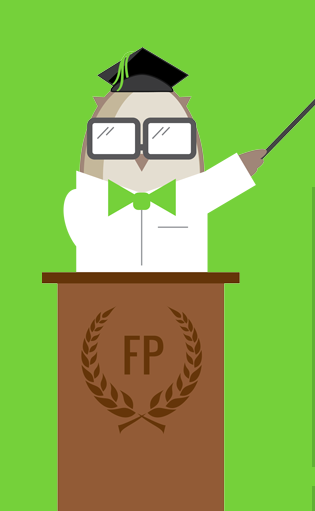 here is your chance to sign up with product tube and score your first paying video project! i have been a member of product tube for about a year now. the mobile video projects are easy and i have cashed out for $50 already with them. i don't know if there is anything truly unique about opinionPLUS other than the fact that they automatically pay you via paypal when you reach $10--no requests necessary! they also are global and open to anyone age 13+. also like many sites, you can go to their site directly and view all open studies. currently there is no referral program. while i don't do all the surveys sent my way, i will complete the short 5 and 10 minutes ones easily and it's always a nice surprise when you get an email they just deposited $10 into you paypal account! Like Beer? Join The Tap Community! the tap is a new online community about beer and they are currently allowing current members to invite friends and family to join the site. i just joined as well so i am still quite the newbie but what is really nice about this community is that you are guaranteed a reward each month you participate. Will members receive anything for participating in activities? Yes! Participating members will be awarded a $10 gift card every month. $10 a month for being active on the site isn't too shabby plus they said there may be more opportunities for product testing and online focus groups. the site is run by my-take. the screener survey is available by invite only so if you live in the US and are interested-- just leave your email in the comments along with your first and last name. i will delete your email once i send you the invite. don't delay! they will probably close new registrations soon once they hit their quota! iSecretShop: Become a Secret Shop Agent! for those of you interested in secret shops i recommend this app to start out with. i rarely do secret shops, only picking the ones very close to me at places i am already comfortable shopping in. i have done about a dozen through this app and have found them quite easy and painless. i have never had a shop rejected from them and they have always paid, although be warned it takes 8 full weeks! they even offer web and phone based shops so you don't even need to leave the house! pay is typical for mystery shopping, not the best, and some not paying anything extra at all but of course the free service, meal or product is part of the incentive. the app is available for both iPhone and android. i recommend downloading the app, filling out your profile, accepting ALL the individual MSP company agreements and seeing what's available in your area. you don't even need a smartphone--you can do shops from your laptop or tablet as well. Get Continuous Money Making Ideas and Updates from this New Facebook Group! my good friend has finally launched an extension of his website, coolworkideas.com, on FB! anyone is welcome to join the group. it is very user generated--members continually posting focus group screeners, survey opportunities, and even freebies! 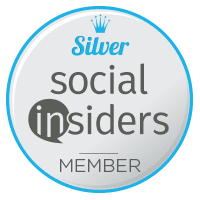 no spam or scammy sites allowed--just legit money makers. everyone is welcome to join, learn and share. give it a look and see what you think!